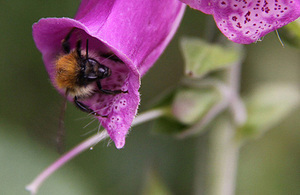 The five actions form part of a call to action launched by Environment Minister Lord de Mauley today at a conference organised by Plantlife, the Rare Breeds Survival Trust and The Wildlife Trusts, to encourage people to do their bit to help insects such bees and butterflies. 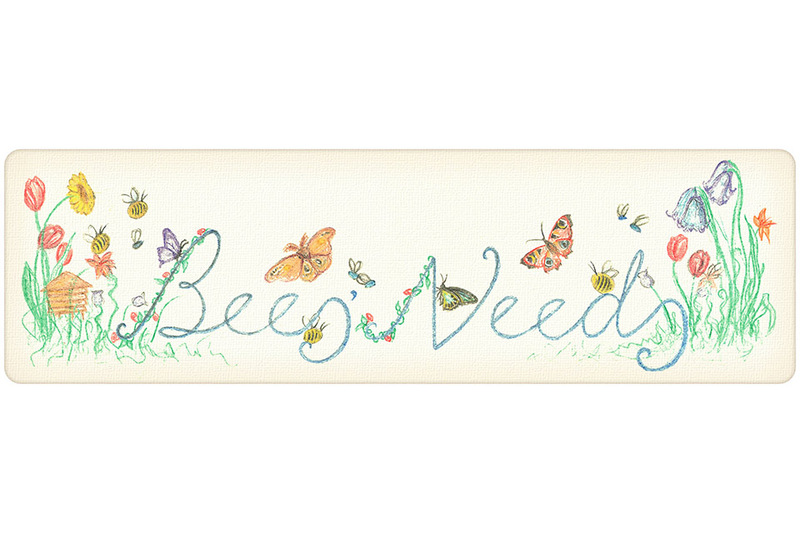 10 April 2019 Updated to remove a link to the old Bees' needs website as this domain name is no longer in use. 18 July 2014 First published.